Last edited by Mango13; 04-15-2019 at 04:53 PM. Wow....it looks like the whole building is done for. 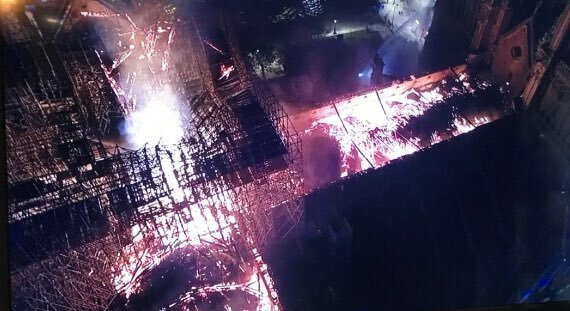 That is terribly sad to see such a beautiful piece of architecture burn down like that. Luckily nobody was hurt I guess is the most important thing. They don't make building like that anymore so you hate to see any of them burn down. I'll make sure I stay off twitter so I don't have to see all of the Religious bashing because people can't ever seem to keep religion or politics out of things any more. 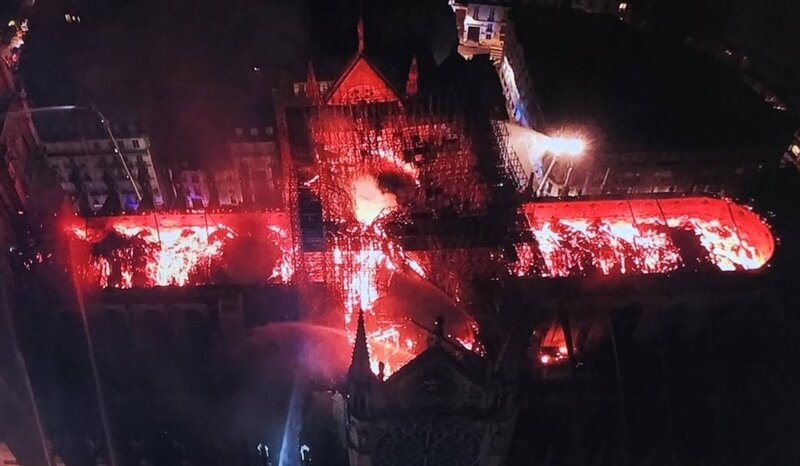 The commander of the firefigther just said that the structure of the cathedral was preserved. I hope it was just a reno accident - certainly looks that way right now at least. Even though it seems like a renovation accident, I have a feeling the French Alt-right will blame this on Muslims somehow. What don't I know? Did I imagine the growing resentment towards Muslim immigrants? Did I imagine Marine Le Pen and her movement? I don't get the outpouring of grief. It's literally just stones and wood put together. Anyways, it's a false flag or its Brexit's fault. But where will Quasimodo live now? You are totally heartless!